The 1988 film “Before the Dawn: The Story of Toyohiko Kagawa” (Shisen o Koete: Kagawa Toyohiko Monogatari) will be presented with English subtitles on Friday, Aug. 21, at 7:30 p.m. at West L.A. United Methodist Church, 1913 Purdue Ave. in Los Angeles. Rev. Dr. Toyohiko Kagawa (1888-1960) was a dedicated and tireless pacifist, Christian reformer, social worker, evangelist, humanitarian, and labor activist. He authored over 200 books, many of which became international bestsellers, and sold millions of copies of his autobiographical novel “Crossing the Death Line” in Japan. He dedicated his life to the cause of civil rights and social welfare reform, including women’s suffrage, and spent more than 20 years living among and tending to the sick, suffering, hungry, poor and dying in the slums of the Shinakawa district inKobe. Kagawa was also the first Japanese to be nominated twice for the Nobel Peace Prize. 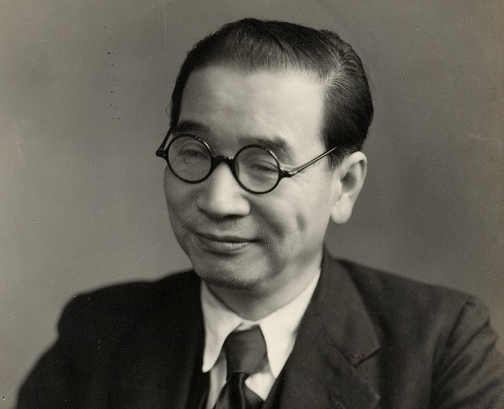 He was a household name throughout Japan for the work he did to help Japanese society and was considered to be the most famous and influential Japanese in the Western world before World War II. Directed by Tengo Yamada, the 103-minute film stars Tomiyuki Kunihiro, Hitomi Kuroki, Chiaki Matsubara and Hiroyuki Nagata. Admission and parking are free. For more information, call (310) 479-1379 or visit www.wlauc.com.